According to a governmental document, Egypt is planning to make changes to its expenditure on subsidies by the beginning of the new fiscal year which starts this July 2018. These changes are expected to reduce budget costs by $2.4 billion. 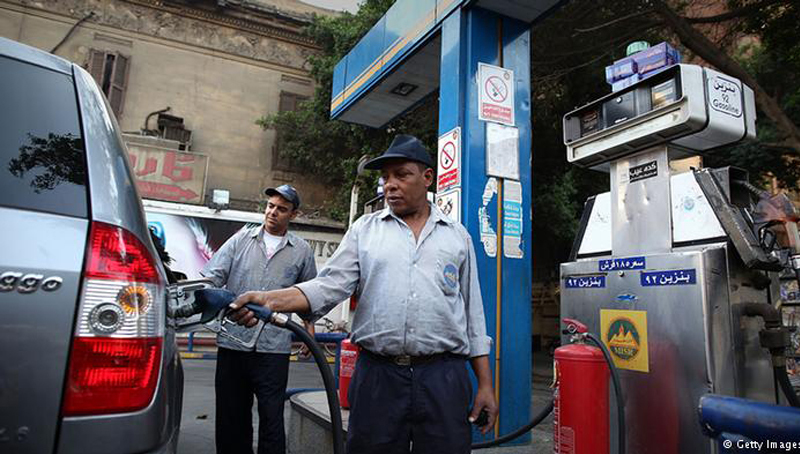 Changes include cutting down subsidies on fuel by about 26 percent from EGP 120.926 billion to EGP 89.075 billion. The government also plans to reduce subsidies on electricity to almost half of the initial granted amount; from EGP 30 billion to EGP 16 billion. Last year, energy resources’ prices were increased causing a massive inflation. Fuel prices were raised by 50 percent, while electricity prices were raised by 42 percent back then. On the other hand, Egypt aims to increase subsidies on food by about 5 percent. They’ll increase from EGP 82.177 billion to EGP 86.175 billion. The government is waiting for a final consent from the parliament on these plans after submitting a budget draft for the fiscal year 2018/19. WE SAID THIS: We’ll keep you posted if any updates are shared.